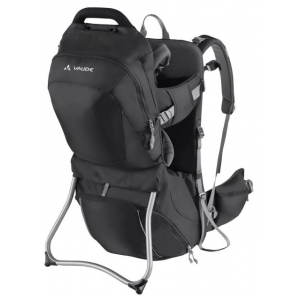 A new and improved easy-to-access adjustable suspension system assures a perfect fit for both mom and dad, and our new leg-secure straps and 5-point harness keeps your little one nestled in-place. 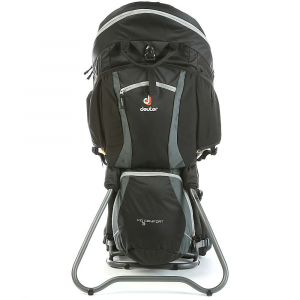 With a zip-off daypack, diaper changing pad and hydration-ready compartment you'll be ready to experience the backcountry together in no-time. 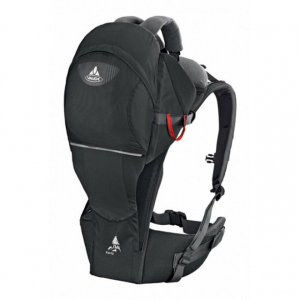 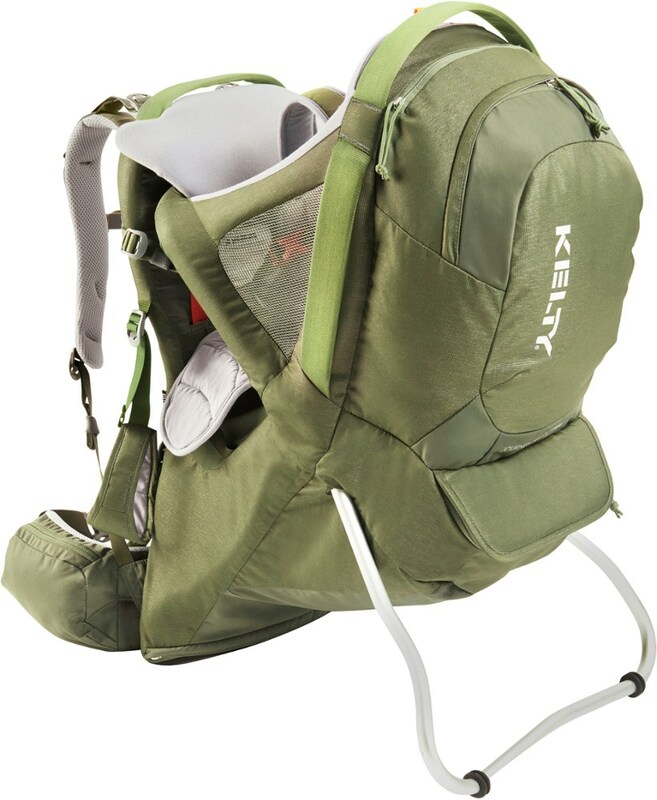 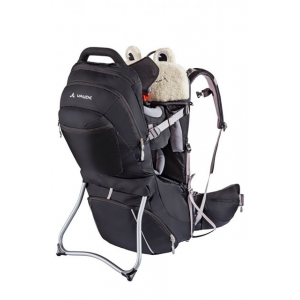 Kelty was the first company to introduce backpack-style child carriers to the outdoor world. 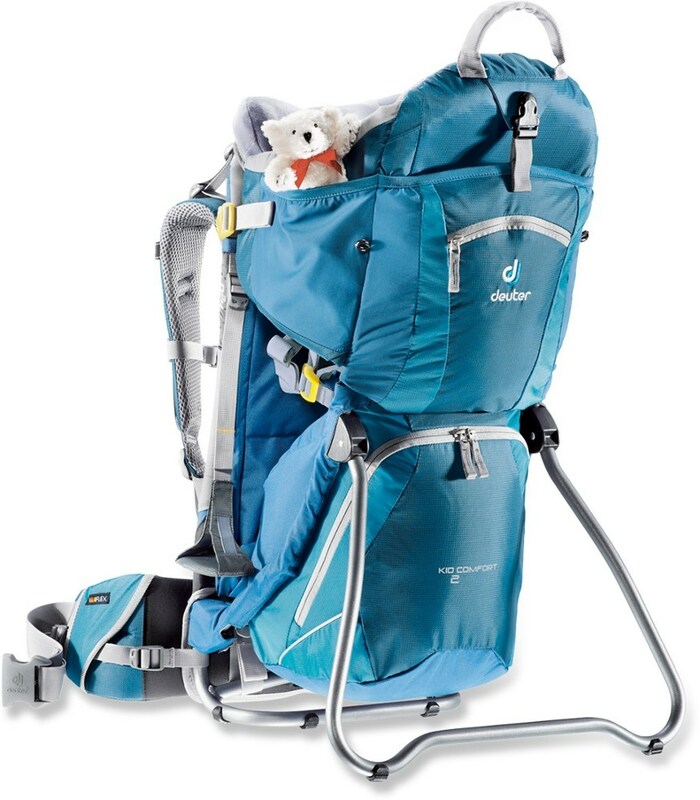 Since the first KIDS carriers hit the market, Kelty has refined their original designs to create the most comfortable, easy to use, and safe child carriers available.